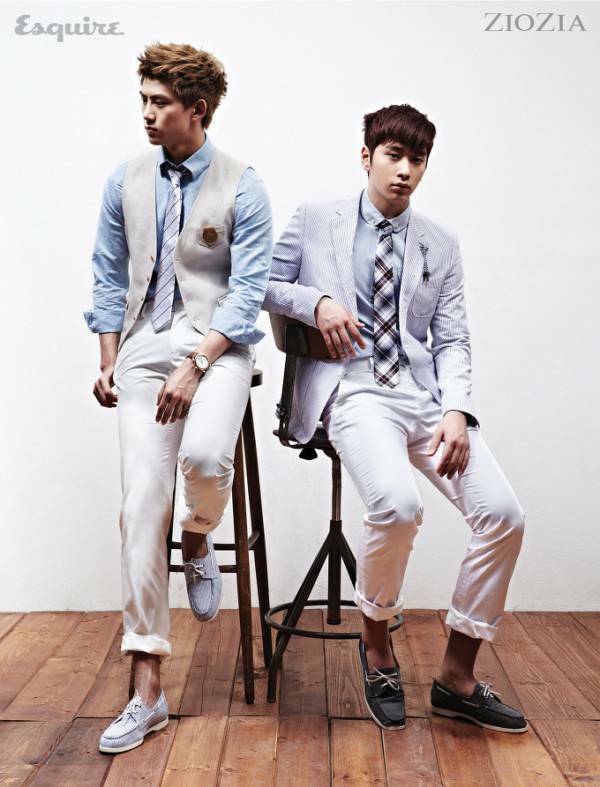 2PM's Chansung�and Taecyeon�spoke up about the Sewol�ferry incident. Unlike many other idols who spoke up in compassion, Chansung had something to say about the rescue process. Yesterday, he tweeted, "Accidents can happen. But how we manage the accidents show how we are as a society. You can see what kind of environment we are in through one situation. Also, this isn't just someone else's problem - it could happen to us. I think our society is ill."
He added, "It's very saddening and disappointing.. I don't feel so good after the accident. It would be like that after just the accident, but my heart hurt more because of the evil�occurrences�after�the accident as well as the stabbing of the hearts of people who are already suffering through the spreading of unconfirmed information. These people... I hope they suffer as much as they caused..". Today, Taecyeon�also had something to say to those who were spreading rumors and lies about the situation. He wrote simply, "People who are spreading lies and rumors right now are not even people."